You don’t have to be a craftsman to create cool projects from 2x4s. There are some relatively easy ways to create magnificent pieces that will compliment your home inside and out. 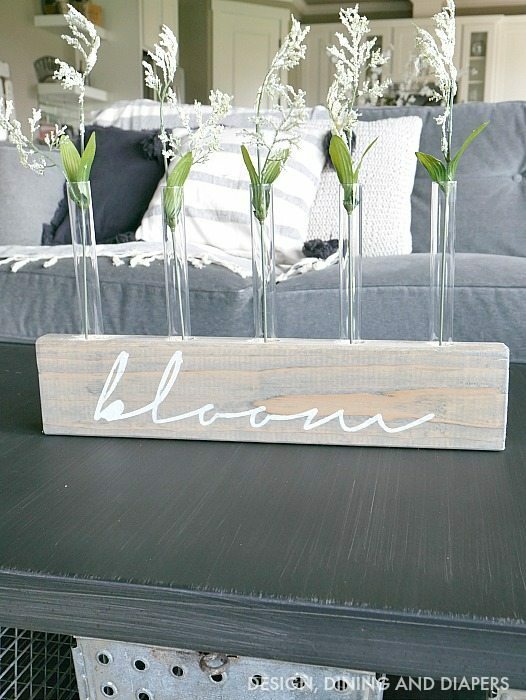 You would probably pay hundreds or even thousands for pieces like this in a store or you can check out the ideas below and make them on your own. Here are our favorite creative projects to make with 2×4’s. 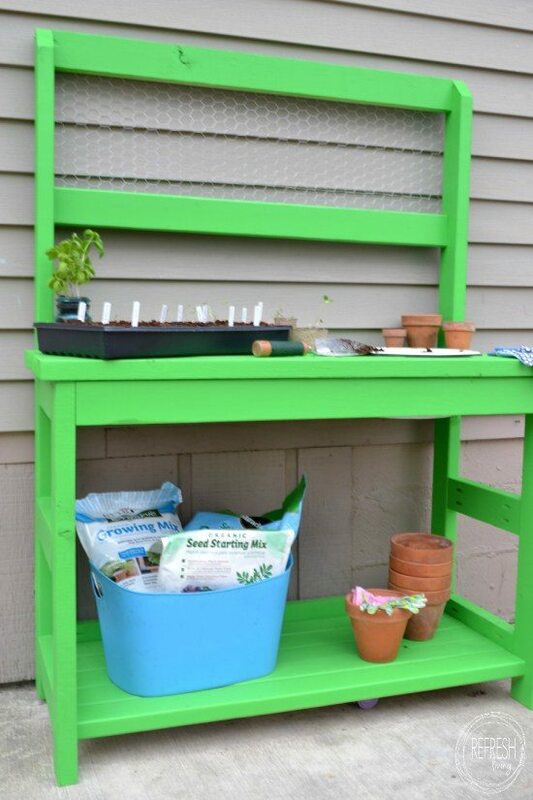 Make yourself a gardening station by following the directions here. 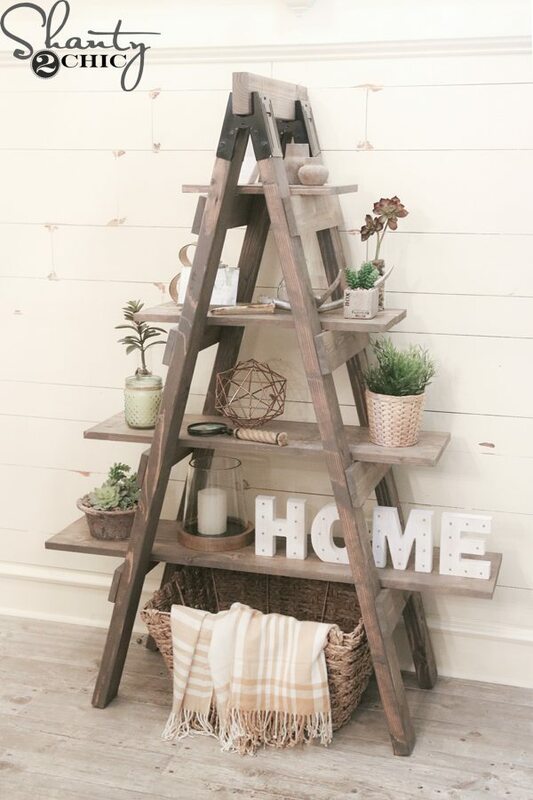 You can toss books or decorative pieces on this sawhorse bookcase which makes a great focal point in your home. The directions can be found here. This piece is super cute and chic and easy to make. 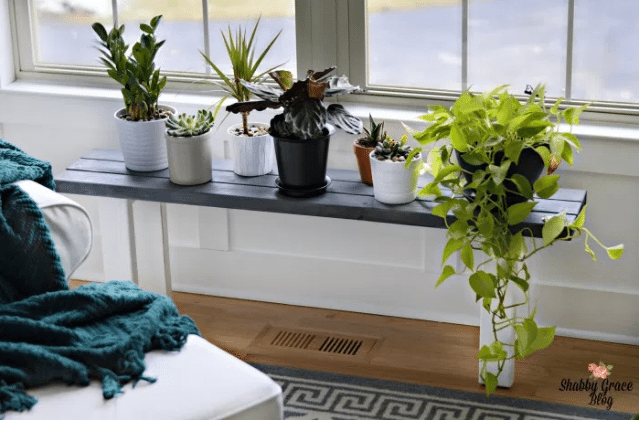 Keep your indoor plants all in a row with this cute plant stand.